The refined décor and enticing atmosphere of a hotel makes it an elegant setting for your nuptials. The best part though is that it can be tailored to suit your needs – whether you want to wed in a boutique hotel in the city or head to the sunnier climes of a beech destination for laid-back property overlooking the ocean. Hotel weddings offer a glamorous and sophisticated location for your ceremony, enabling you and your guests to relax and enjoy the occasion. 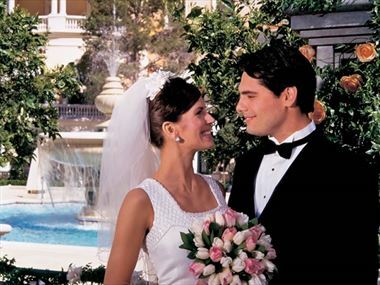 Couples seeking a classic and stylish wedding service will love the luxurious ambience that hotel weddings provide – it’s also great knowing that you and your loved ones can enjoy the ceremony and evening celebrations from the comfort of one location.